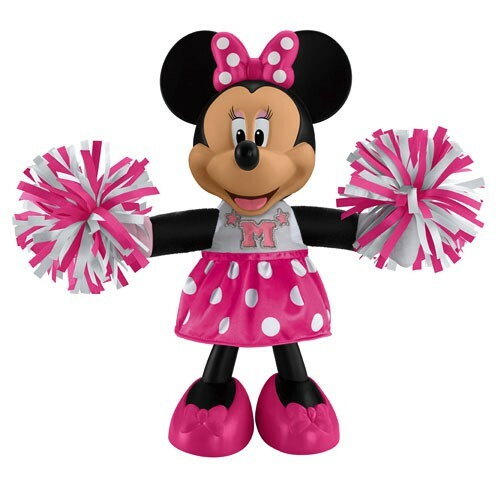 This afternoons giveaway is great fun – a Minnie Mouse Bowtique Cheerin’ Minnie! toy from Fisher-Price UK. Little girls are bound to find their new best friend in Cheerin’ Minnie! Minnie Mouse loves to cheer, especially for Mickey. Minnie fans can dance along with Minnie as she raises her pom poms in the air, cheers, sings and dances to a popular tune. Dressed in a stylish polka dot cheerleading outfit, her matching pom poms move to the beat! 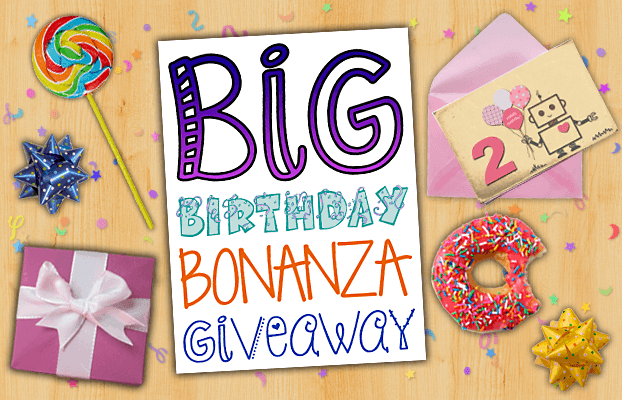 What is your favourite product from the Minnie Mouse Bowtique range?